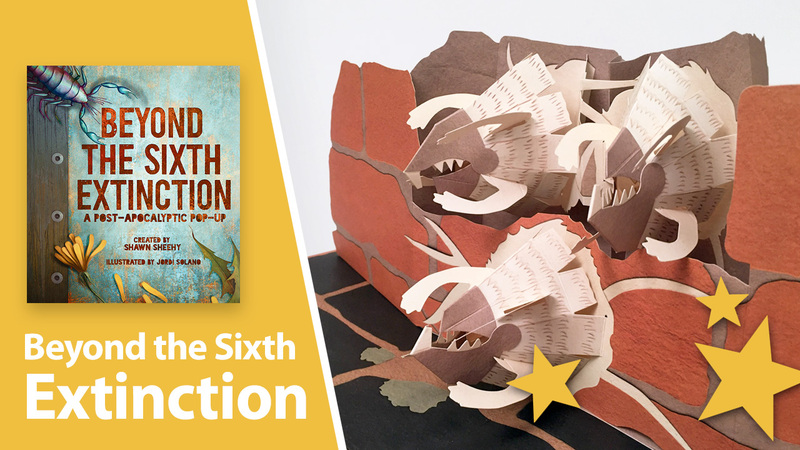 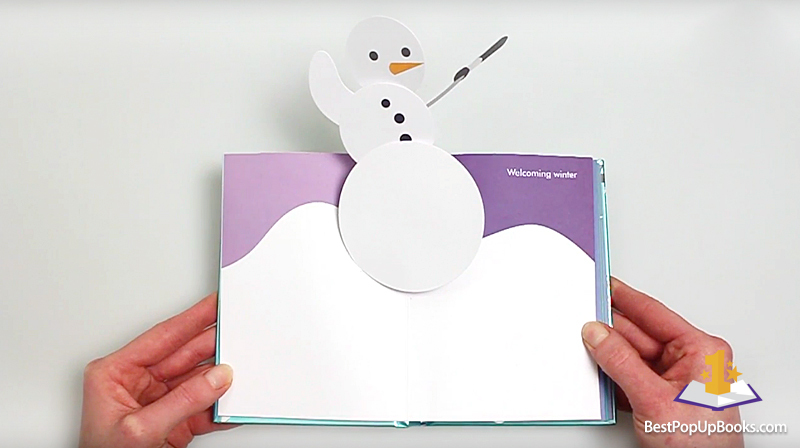 The countdown to Christmas has begun and therefore we’ve made a new Christmas pop-up book video review! 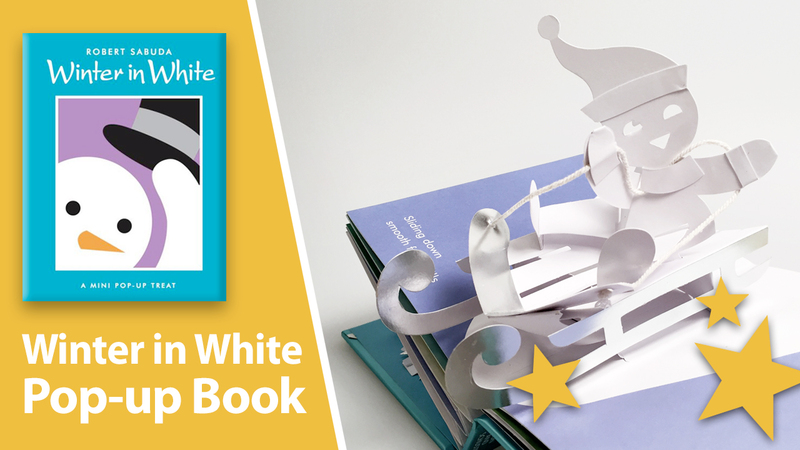 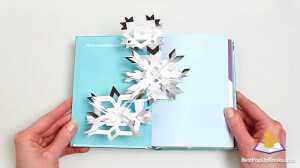 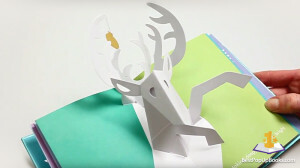 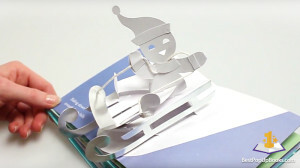 Enjoy this classic, collectible Christmas pop-up book called Winter in White, created by paper engineer Robert Sabuda. As we can see more often from Sabuda, this pop-up book is completely engineered in white paper enriched with some lovely details in silver and gold. This tiny little Christmas pop-up book of only 13 cm tall shows us some beautiful wintery scenes, one more beautiful than another, giving you these warm and cozy Christmas feels immediately! 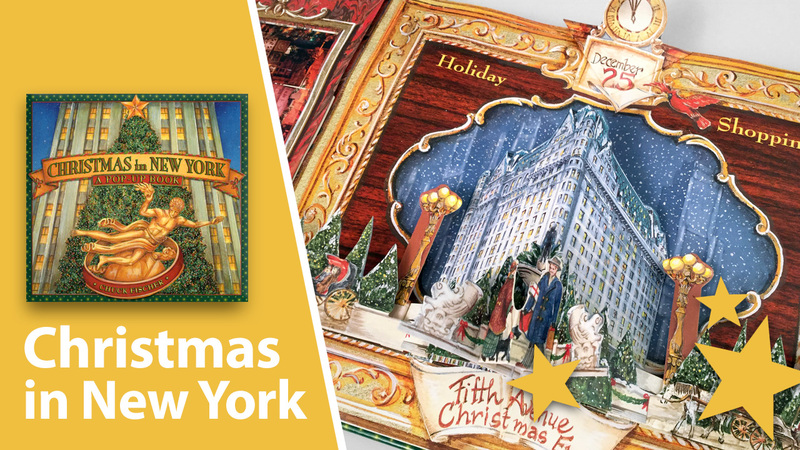 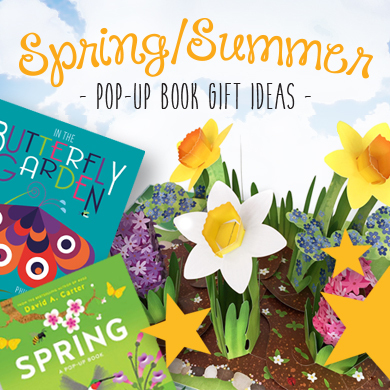 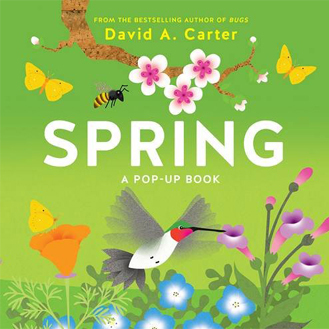 From now until Christmas we will show you the most wonderful Christmas themed pop-up books to give you the ultimate Christmas feeling! 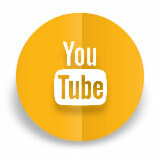 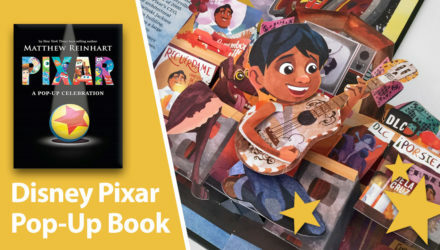 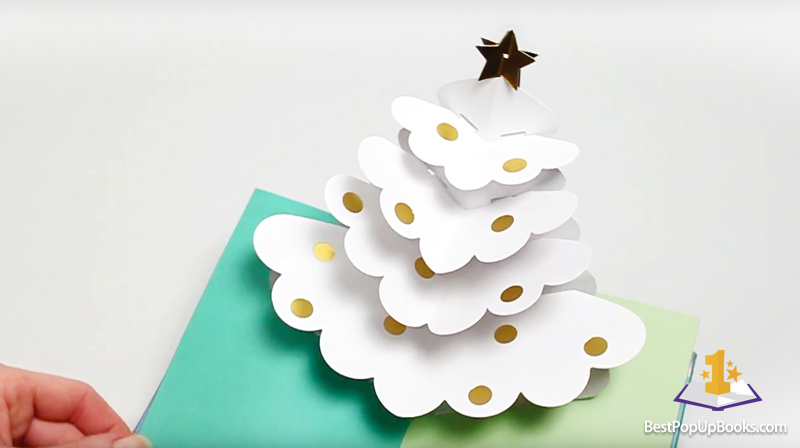 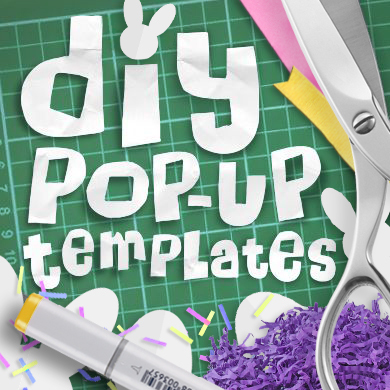 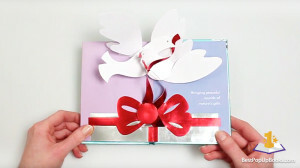 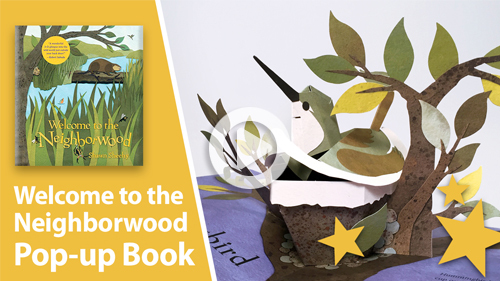 Watch our teaser for an idea of what to expect and stay tuned for more Christmas pop-up book video reviews!